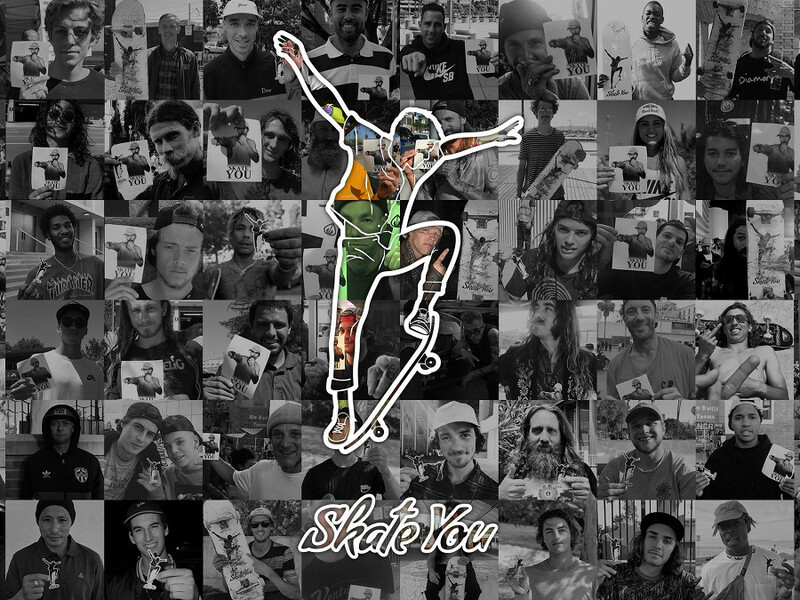 The revolutionary web & mobile application SkateYou is now available for everyone in Play Store & Apple Store and it is FREE. 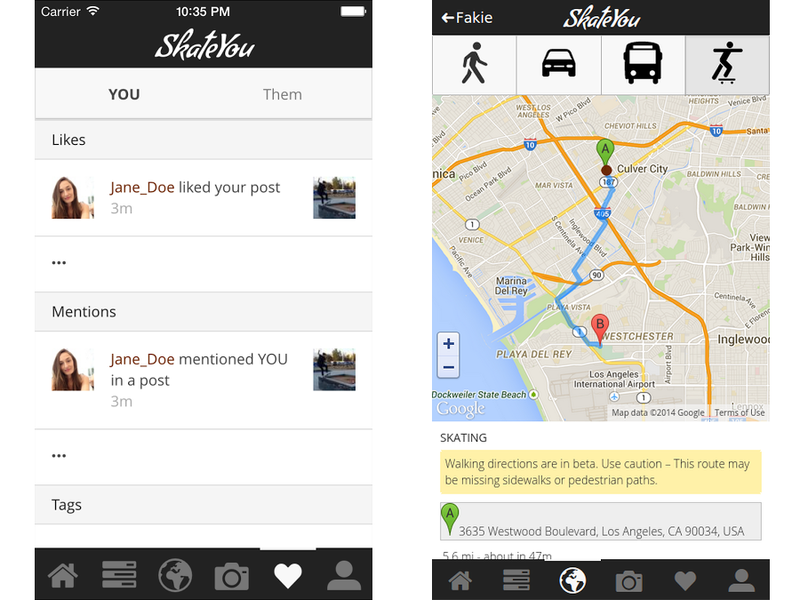 The SkateYou app incorporates the most modern and advanced tools, like GPS navigation, Social Media, Camera etc. 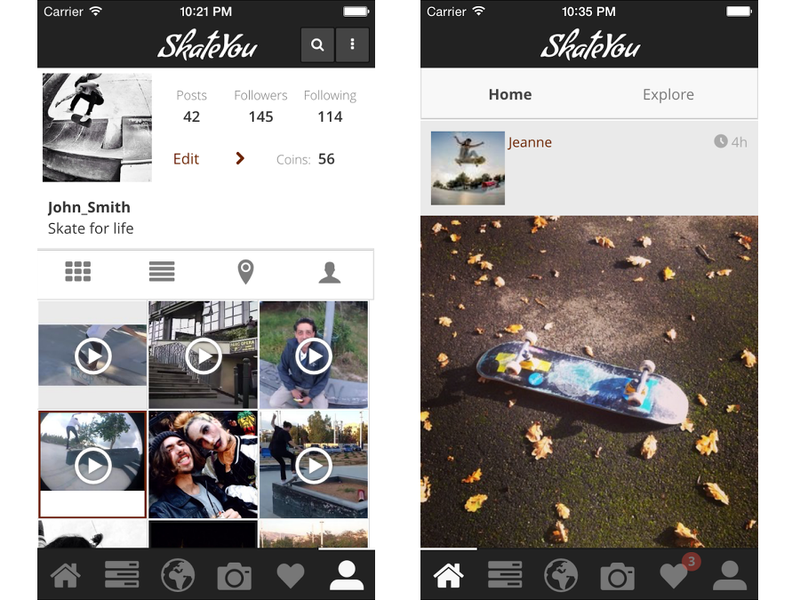 Every user has the ability to create his/her own profile and participate in every day on-line Skate Contests. The application already has more than 17.000 active users!! !